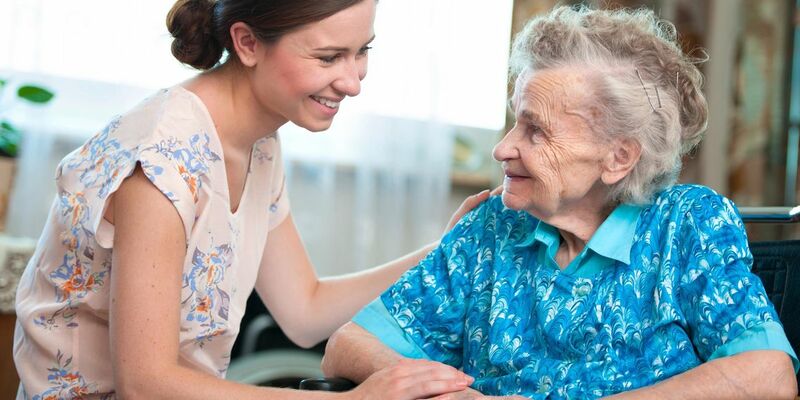 We at ADA Extended Home Care offer a unique approach to dementia care and understand the challenges faced by families of loved ones with Alzheimer’s & Dementia and are delighted to share our unique approach to home care for seniors with memory loss. Living with someone with Alzheimer’s & Dementia brings new challenges in daily care as the disease progresses and your loved one’s ability to manage daily tasks declines. Schedule wisely. Establish a routine to make each day less agitating and confusing. People with Alzheimer’s & Dementia can still learn and follow routines. Often it is best to schedule tasks, such as bathing or medical appointments, when the person is most alert and refreshed. Allow some flexibility within the routine for spontaneous activities. Take your time. Expect things to take longer than they used to. Allow the person with Alzheimer’s & Dementia to have frequent breaks. Schedule more time for tasks so that you don’t need to hurry him or her. Involve the person. Allow your loved one to do as much as possible with the least amount of assistance. For example, people with Alzheimer’s& Dementia might be able to set the table with the help of visual cues or dress independently if you lay out clothes in the order they go on. Provide choices Fewer options are better but give the person with Alzheimer’s & Dementia choices every day. For example, provide two outfits to choose from, ask if he or she prefers a hot or cold beverage, or ask if he or she would rather go for a walk or see a movie. Provide simple instructions. People with Alzheimer’s & Dementia best understand clear, one-step communication. Reduce distractions. Turn off the TV and minimize other distractions at mealtime and during conversations to make it easier for the person with Alzheimer’s & Dementia to focus. Check water temperature Lower the thermostat on the hot-water heater to prevent burns. Take fire safety precautions Keep matches and lighters out of reach. If your loved one smokes, make sure he or she does so only with supervision. Make sure a fire extinguisher is accessible, and the smoke alarms have fresh batteries. Please check other ADA Extended Home Care services: Parkinson’s Care, Stroke Care & Post Hospital Care.